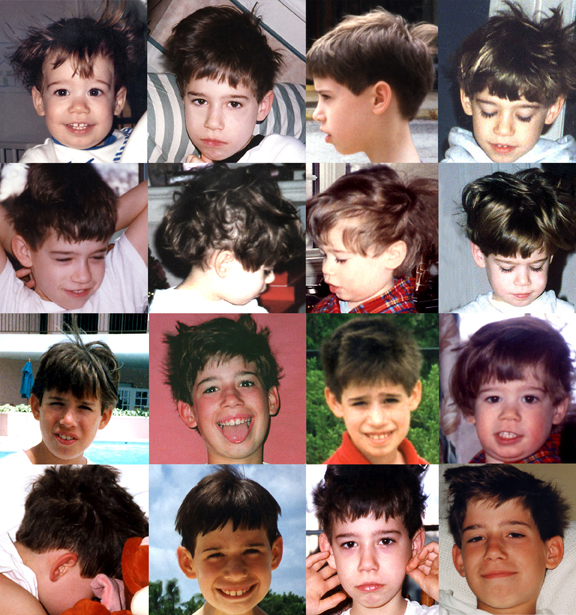 I have a boy who has had a bad hair day almost every day of this life. (Although Trudie does have something to add.) Take a look.